Do you remember me Mrs Mackay? P6/7 IS AWESOME!!!!!!!!!!! i am so lovin it here so great. cant wait til our trip!! and rock challenge we all love havin Missy Williams In The Class And Mrs Mackay i dont know about everyone else but i really love coming here for 6 hours everyday and hopefully everyone has a smurftastic year ahead To Be Honest BISHOP EDENS IS TRUELY THE MOST AWESOME SCHOOL EVER!!! FROM ME ADIOS! 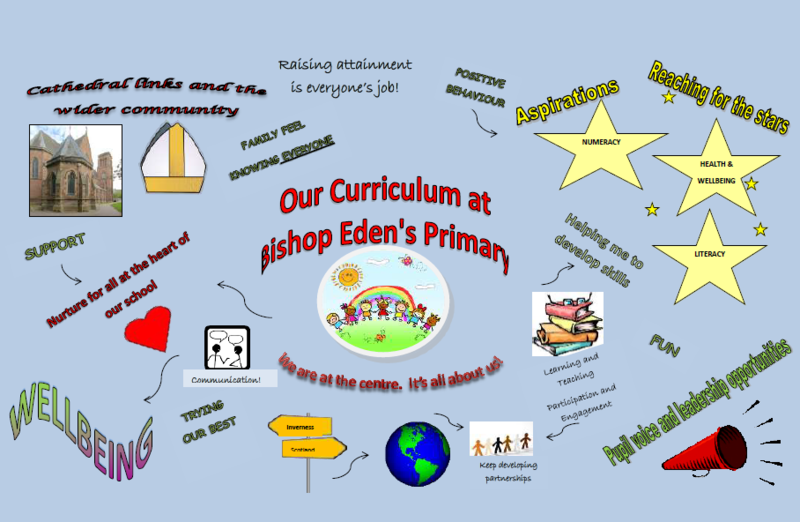 I agree, Bishop Eden’s is the best! i cant wait till the hols! i love p6/7 there no.1 just like mrs.mackay and i can’t wait till our school trip woowoo awesome there is just nothing better!!!!!!!no.1!!!!! look at p 1,2,3,4,5 page i was the 1st 2 put a comment on both of them. meow meow meow says my kittys Cleo and Rogie.it translates to hello to all of rachaels friends! Ask the teachers if they remember me! Great school and a lot of memories. I remember you Logan! I hope you are well! it’s chinese new year.The year of the snake .woo its my year. Well done P6/7 you were all fantastic at the Rock Challenge! We couldn’t be prouder of you! Well done! hillo is a cross of hi and hello. HILLO. going 2 miss u so much. =-[. Bye bishop Edens. Hi guys! im missing bishop edens! hope every1 has great 2 weeks until the october holidays!